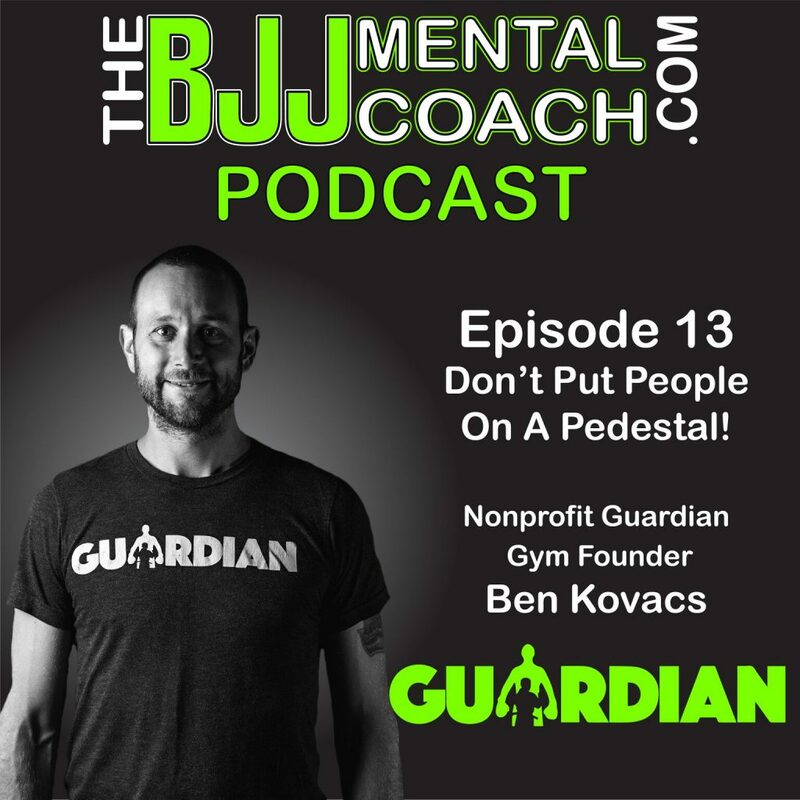 Ben Kovacs is the founder of Guardian Gym, a 501c3 nonprofit organization dedicated to providing kids in Oakland CA free boxing and BJJ after-school every day. 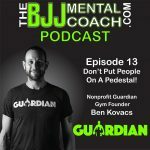 They opened their doors about 2.5 years ago and today have over 160 kids training 100% for free and 250 paying adult members that provide natural mentorship and career opportunities for the youth. 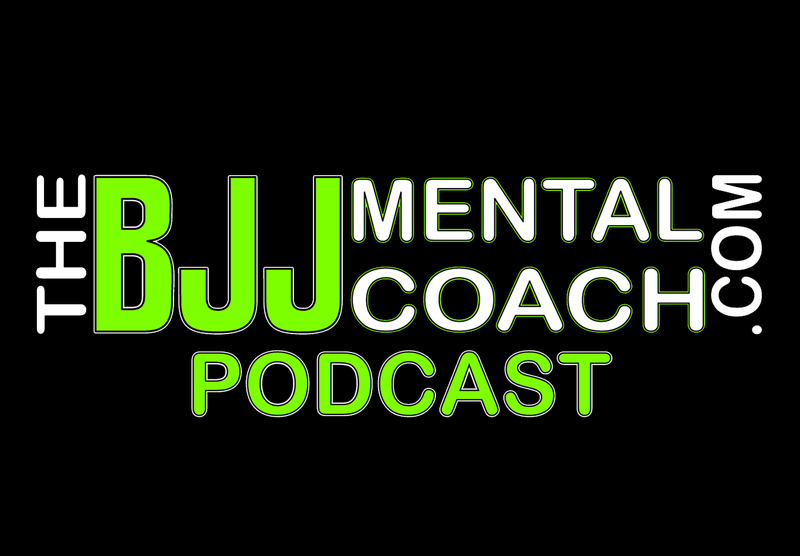 Check out my Final Thoughts from the interview at 46:18 where I share my take aways and teach personal development.